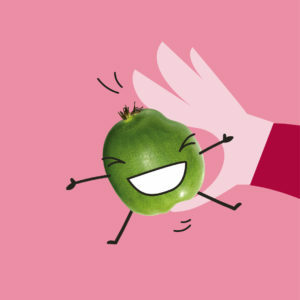 We are thrilled to be launching Munch’n kiwiberries into India this season. 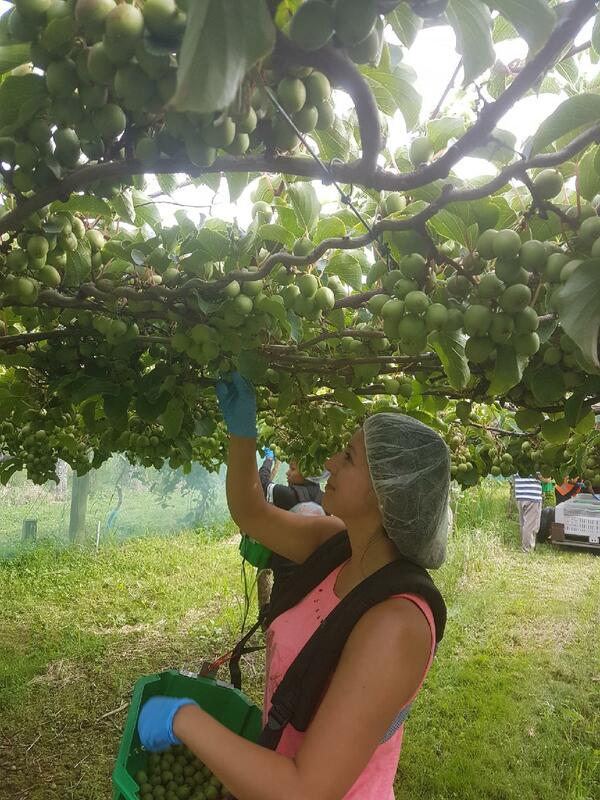 This will be the first shipment of New Zealand kiwiberry into India, as a result of a great relationship with importer Suri Agro Fresh. 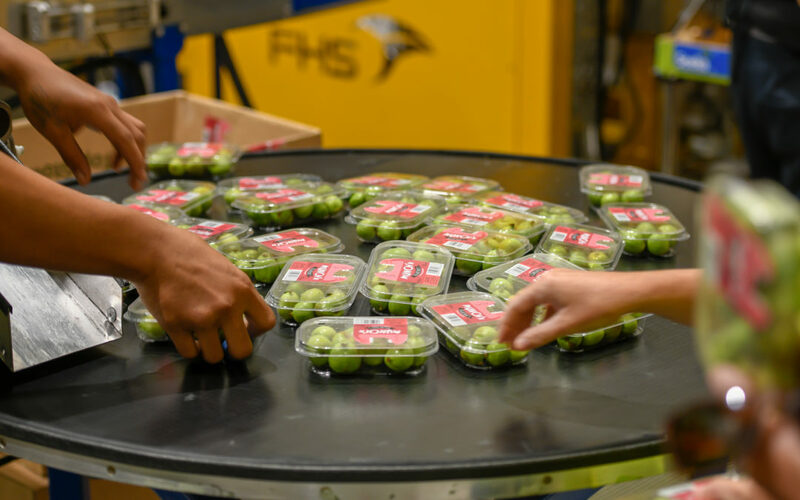 They have been quick to recognise a recent surge in interest for fresh berries with their consumers, and wanted to add kiwiberries to their product offering. This also compliments their range of other New Zealand produce of kiwifruit, apples and avocado. 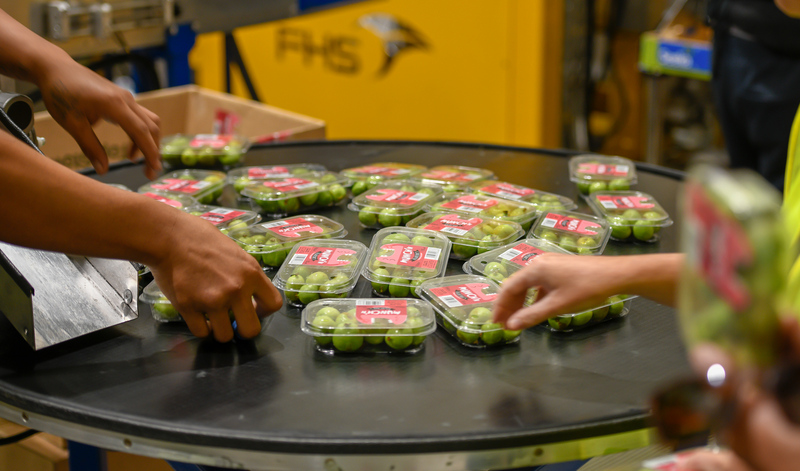 “We’re incredibly excited to extend our New Zealand fruit range to include the kiwiberry. We work very closely with Freshmax and trust that this new addition will be well received by our customers. With the launch strengthened by a global marketing campaign it really gives us confidence to try something new” says Siddhaarth Suri, Key Account Manager at Suri Agro Fresh. 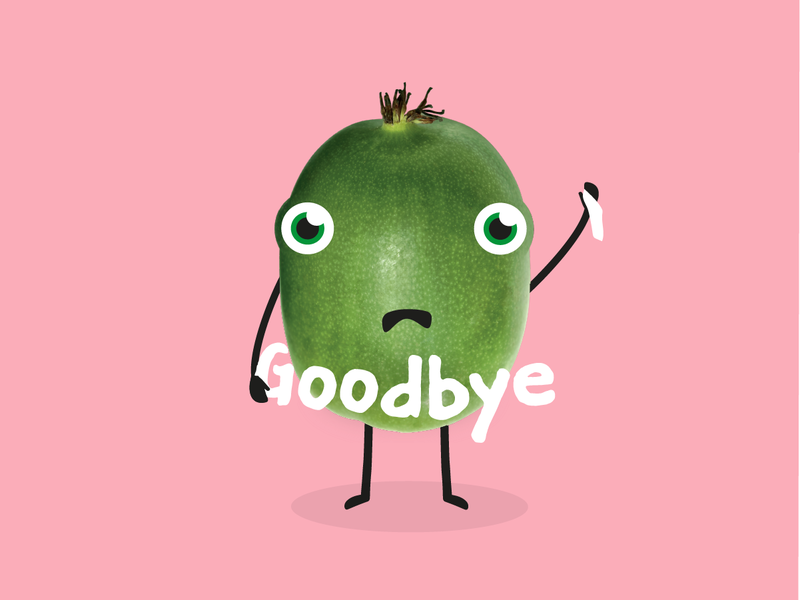 The kiwiberries will be arriving in India this week, supported across various marketing touchpoints including a strong digital & social media campaign. 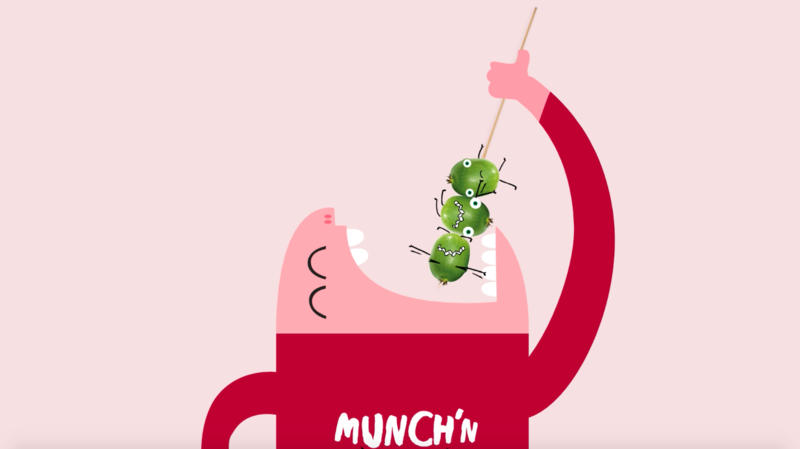 Stay up to date with all the latest action, via www.munchn.co.nz and @munchnkiwiberries on Facebook and Instagram.